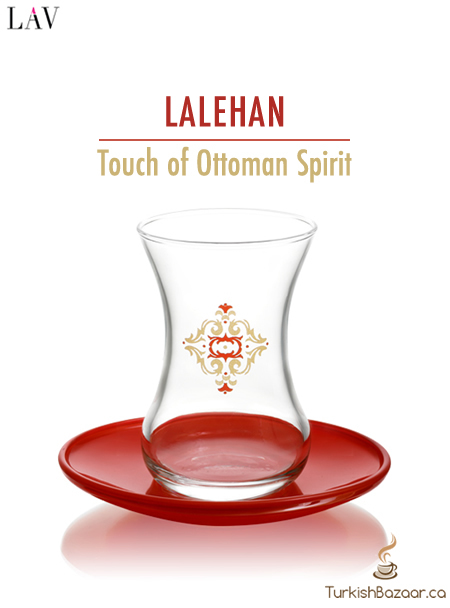 Cheer up your table with Elegant Turkish Tea Glass Sets with Lalehan – Touch of Ottoman Spirit! 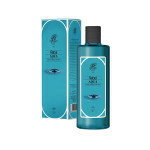 It is a perfect fancy gift set for yourself or the loved ones! 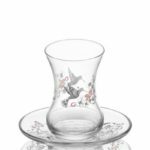 Category: Boxing Week Sale, Gift Set, Gifts Unisex, Tea, Tea Glasses & Saucers, Turkish Beverage, Valentines Day. 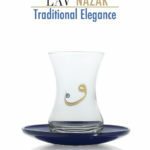 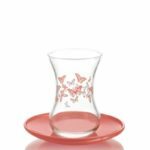 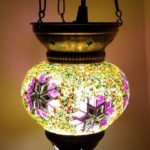 Product keywords and available city/states: Turkish Lalehan tea set,teaset, tea sets, tea cup, tea cups, cay bardagi takimi, kucuk cay bardagi,bardak, where to buy tea glass in Toronto, Canada, United States, Mississauga , Montreal , Calgary, Ottawa, Edmonton, Mississauga, Winnipeg, Vancouver, Brampton, Hamilton, Quebec City, Surrey, Laval, Halifax, London, Markham, Vaughan, Gatineau, Saskatoon, Kitchener, Windsor, Regina, Richmond, Richmond, Hill, Oakville, Burlington, Oshawa, Catharines, Cambridge, Kingston, Whitby, Guelph, Ajax, Thunder, Bay, Vancouver, Milton, Niagara Falls, Newmarket, Peterborough, Sarnia, Buffalo, Fredericton, Alberta, British Columbia, Manitoba ,New Brunswick, Newfoundland and Labrador, Nova Scotia, Ontario, Prince Edward Island, Saskatchewan, Northwest, Territories, Nunavut, New York ,Los Angeles, San Francisco, Arizona, Washington, Florida.